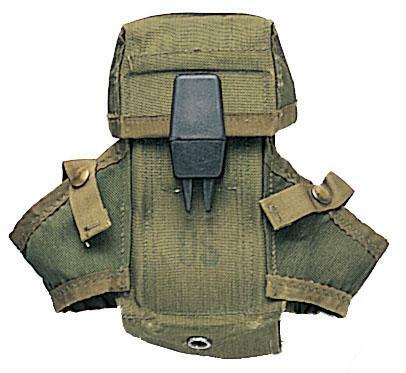 Home :: Gun & Hunting Accessories :: Weapons Accessories: Misc. 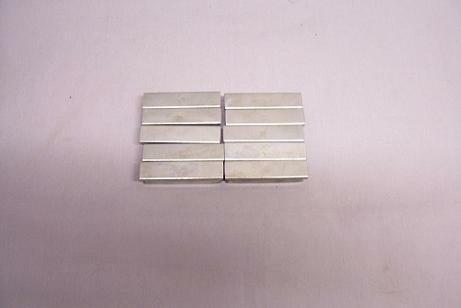 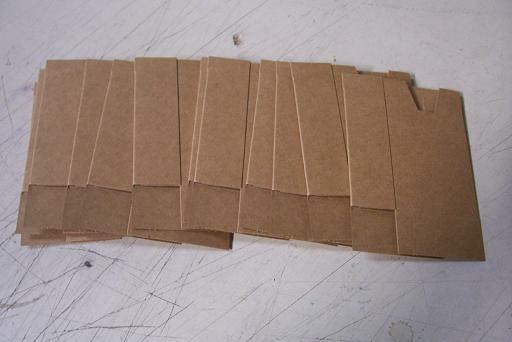 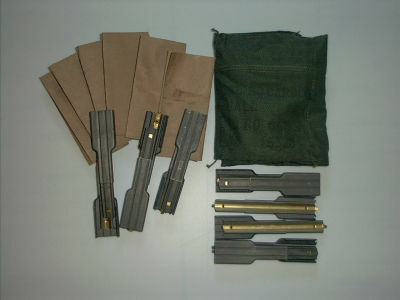 :: Mosin Nagant 7.62 x 54R Stripper Clips - 10Ct. 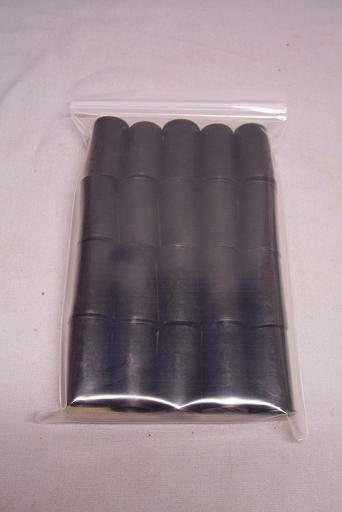 You are getting 10 used but in great condition Mosin Nagant stripper clips.